Lisa Queen of the Fish — BRE. Gila Shemie Zakay came to us with an incredible opportunity. 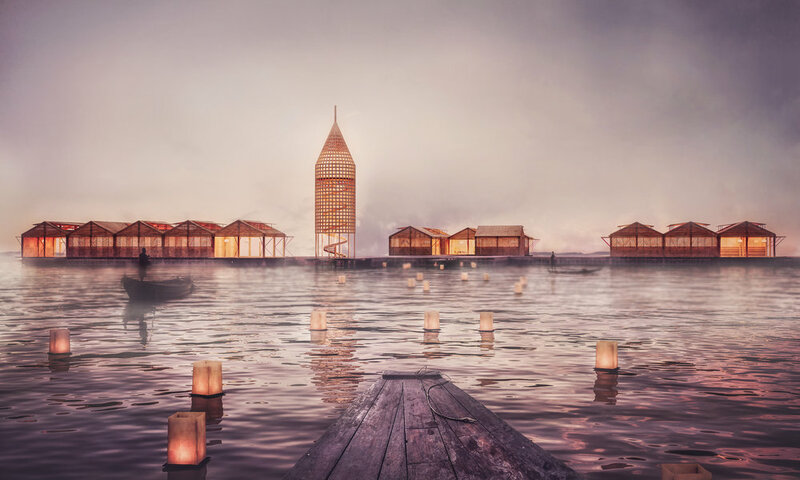 We love water, and everything that has to do with it, thus it was a complete delight for us to work on these series of architectural visualisations. 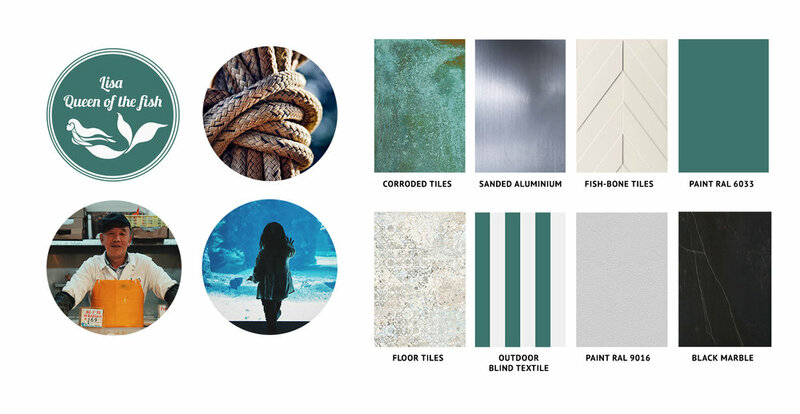 The overall space has its roots in marine life patterns and motifs. 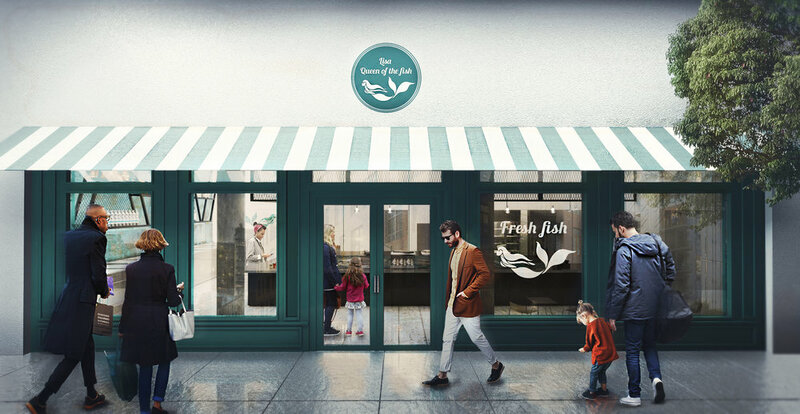 From the corroded tiles to the fish-bone patterns on the wall, the space transcends the feeling of a clean, responsible yet your friendly neighbourhood fish shop.